The Research Council of Zimbabwe (RCZ) has received an excellent response to the first Call for Abstracts for the 11th Zimbabwe International Research Symposium (ZIRS) to be held from 16 to 17 February 2017 at Elephant Hills Hotel, Victoria Falls. Many thanks to all who submitted abstracts on the 1st Call. An independent peer review process will now proceed. This 2nd Call for Abstracts with the deadline of 31 July 2016 is targeting researchers mainly in the pure and applied sciences plus those outside the country. Entrepreneurs need your staff in addition to the peer review and publication benefit you receive. Abstracts can be submitted for either oral or poster presentations. Authors must specify whether they prefer to make oral or poster presentations taking into account that space for poster presentations is limited. To provide a platform for bridging the research-entrepreneurs knowledge gap for national wealth creation. 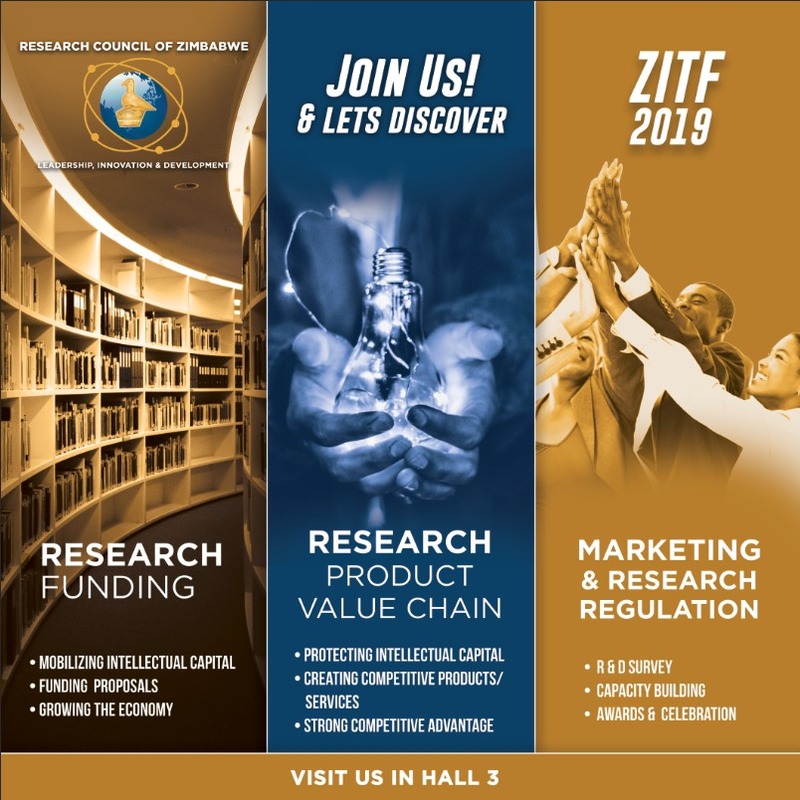 To enable researchers and decision makers at all levels (including entrepreneurship level) in Zimbabwe and the rest of the world to exchange information, research findings and ideas for unlocking growth potential. To promote smart partnerships among researchers, entrepreneurs and other users of research results to ensure application of research results. The main theme for the 11th ZIRS is “Research for Unlocking Entrepreneurship: Bridging the Gap”. Abstracts are expected to focus on but not limited to the following sub-themes. Abstracts of not more than 300 words should be submitted in 12 Times New Roman and include the following: abstract title, author’s names, sub-theme chosen, author’s institution, and contact details. In the case of abstracts for published papers, Authors should give a statement stating that the work has been published elsewhere. Full papers presented by authors whose abstracts are accepted will be published in the 11th ZIRS Book of Papers Presented. Authors of accepted abstracts are expected to make oral or poster presentations. a welcome cocktail and conference bags. An additional $25 will be charged for all late registrations. Conference presenters and delegates can use one of the following ways to pay registration fees. Abstracts should be sent to symposium@rcz.ac.zw. Abstracts sent after the deadline or to the wrong email address will not be accepted.